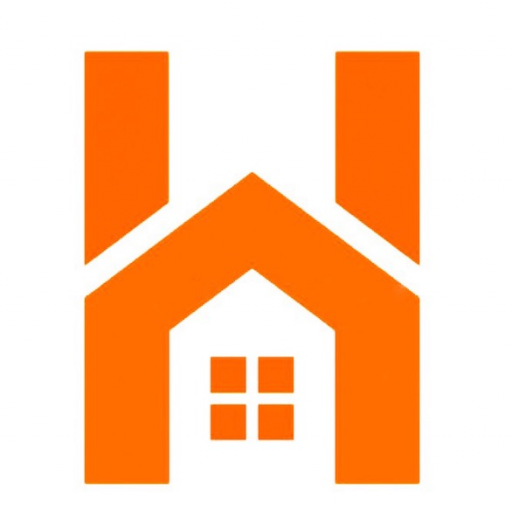 At Houzina LLC, we can often buy houses in California within 7 days. Click here to enter your information and we can get back to you right away to give you more details. 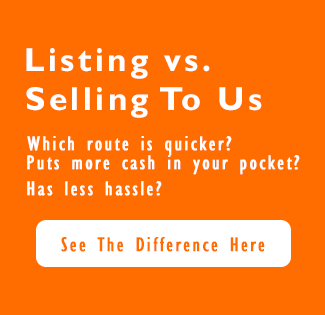 Click here and enter your info, or call 909-344-3223 to talk to us about selling your house. We’ll be happy to walk through a closer comparison between selling to agent versus selling to an investor.